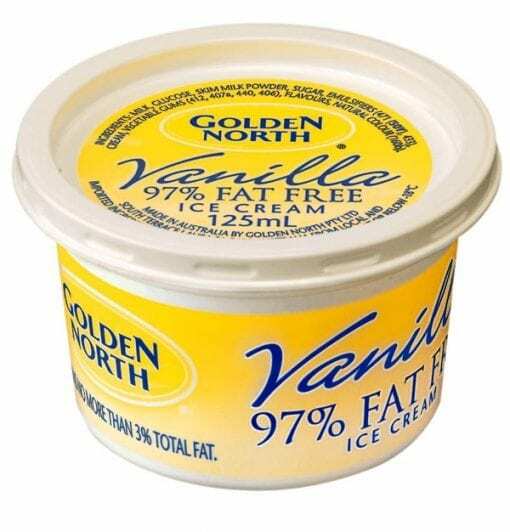 Premium Vanilla ice cream made from fresh milk and cream and is 97% Fat Free in a 125ml cup. 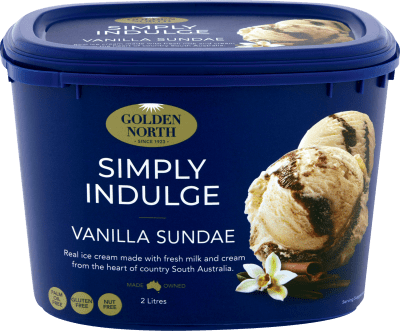 Premium vanilla ice cream in the most convenient 125ml cups. Available in our 97% Fat Free option for those who are trying to reduce their fat intake. 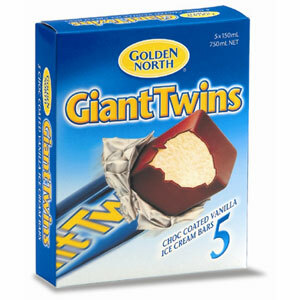 Available in cartons of 24. 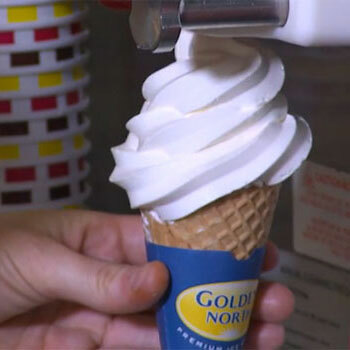 Ingredients: Milk, Glucose, Skim Milk Powder, Sugar, Emulsifier (471 [Soy], 433), Cream, Vegetable Gum (412, 407a, 440, 406), Flavour, Natural Colour (160b).